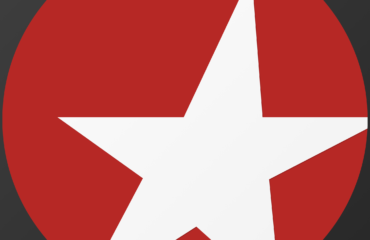 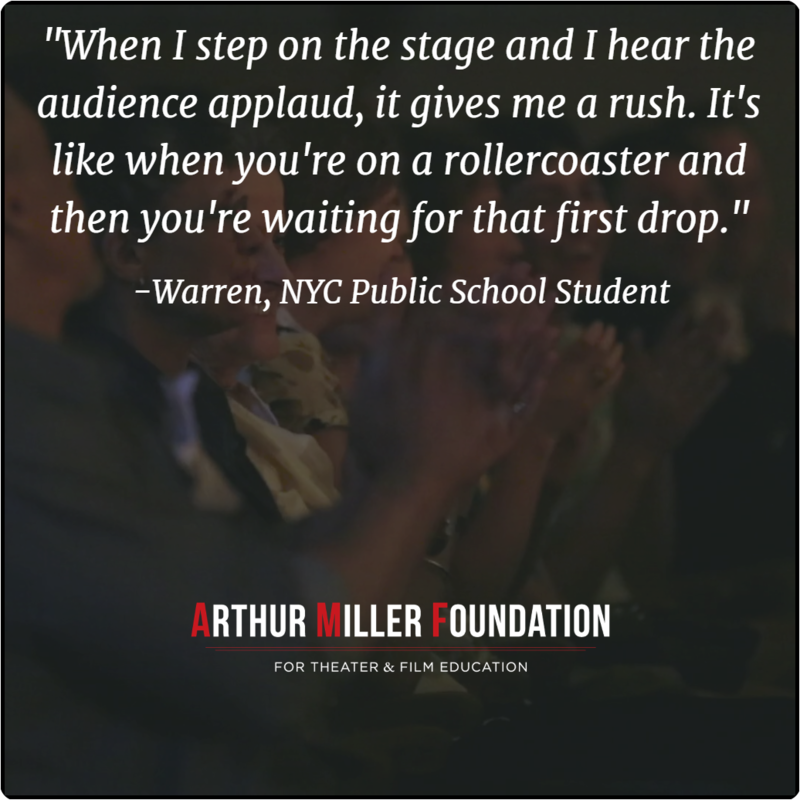 Discover the mission and history of The Arthur Miller Foundation, which Arthur created to help young artists.  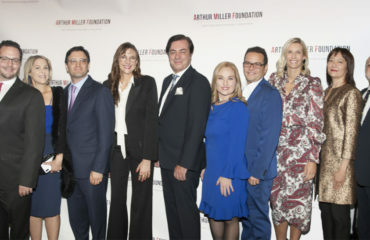 The Foundation leadership is dedicated to addressing challenges surrounding public arts education in New York City. 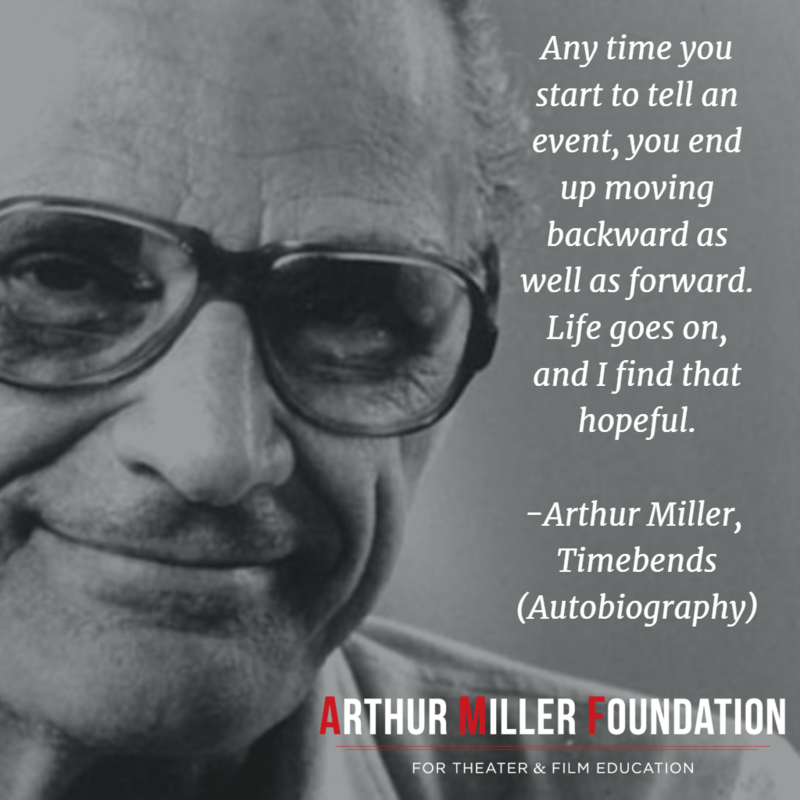 It does so thanks to steadfast supporters and the guidance of the Arthur Miller Foundation’s Master Artist Council.